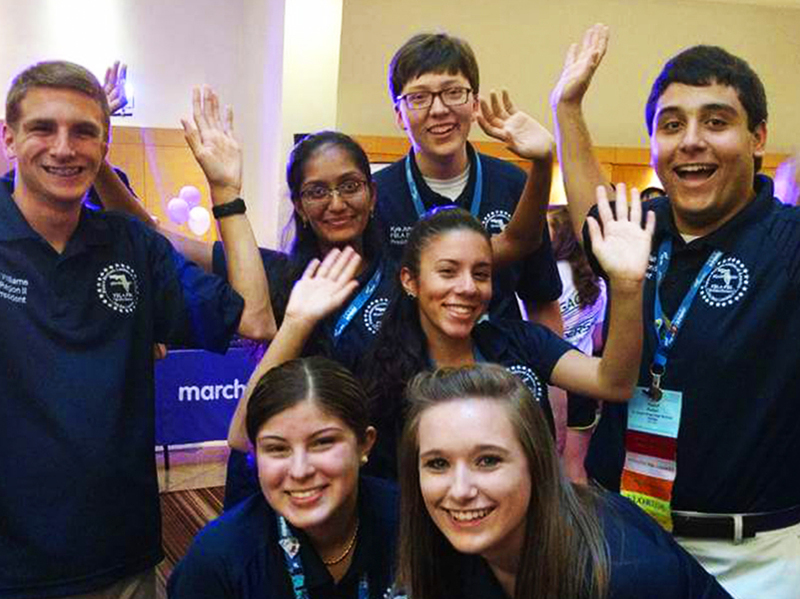 Florida FBLA and PBL encourages members to partake in multiple events and conferences across the state and nationally, enabling members to enhance their individual skills and gain monetary prizes, recognition, and business connections. Florida FBLA is the state organization of Future Business Leaders of America dedicated to helping high school students improve their leadership skills and achieve academic goals. Fun Fact: The first FBLA chapter was founded in 1948 at Hillsborough High School in Tampa and has since spread with over 15,000 members across Florida, making it one of the largest FBLA-PBL chapters in the country! Florida PBL is a state organization of Future Business Leaders of America Phi Beta Lambda dedicated to helping college students improve their leadership skills and achieve their career goals. Fun Fact: The first PBL chapter was founded in 1948 at the University of Tampa and has since spread with over 15,000 members across Florida, making it one of the largest FBLA-PBL chapters in the country! FBLA-PBL truly defined my high school and college experience. Through my involvement in FBLA’s competitive events program, I was able to practice what I learned in the classroom and that led to having a competitive advantage over my peers. In the end, I can proudly say that I am who I am today because of FBLA-PBL!